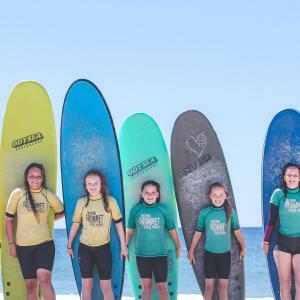 Based at Currumbin Alley, the Gold Coast most learner – friendly location, we offer year – round surfing lessons on the Gold Coast for people of all ages, sizes and ability levels. 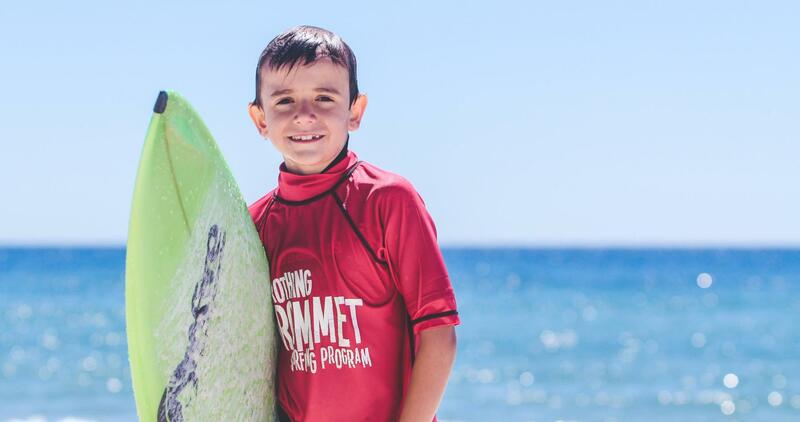 Our ‘Frothing Grommet’ Surfing Program is the most comprehensive surfing program for kids. Educational, Fun and Challenging all in one! 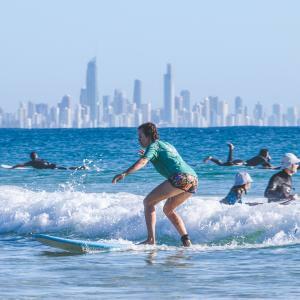 Learn to Surf at the Gold Coast’s most learner friendly surfing location just 8 minutes from the Gold Coast International Airport! 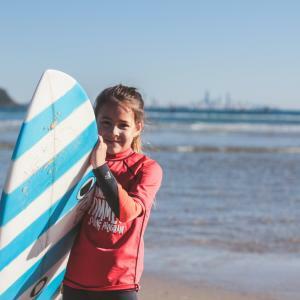 Based at Currumbin Alley, the Gold Coasts most learner – friendly location, we offer year – round surfing lessons on the Gold Coast for people of all ages, sizes and ability levels. 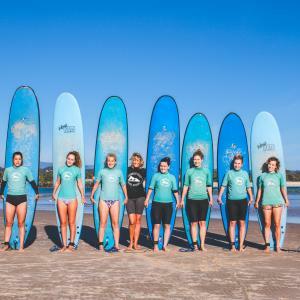 We are a fully licensed and insured surf school with a professional and enthusiastic team of surfing instructors. 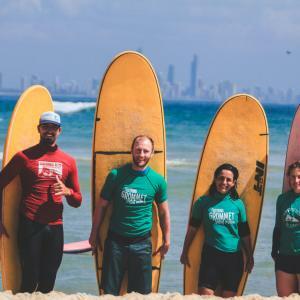 We are dedicated to providing the best learn to surf instruction at the best learn to surf location on the Gold Coast. 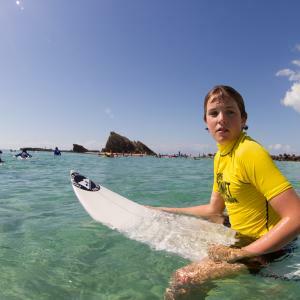 We provide personalised instruction and feedback so rather than standing on the shore watching you struggle, our instructors get right amongst it with you, doing all we can to make sure your surfing experience is something you will never forget. 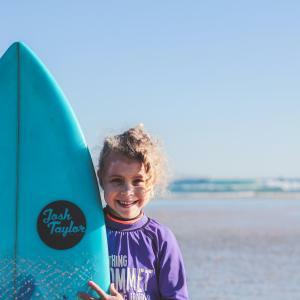 We pride ourselves on this , which is why we have developed the reputation as the Gold Coast’s premier surf school. 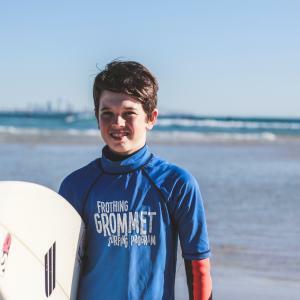 Our son has been doing the Frothing Grommets program with Currumbin Alley Surf School for over a year now. 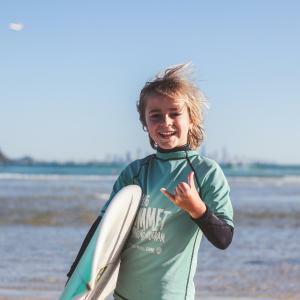 He loves ever session and is now hooked on surfing. 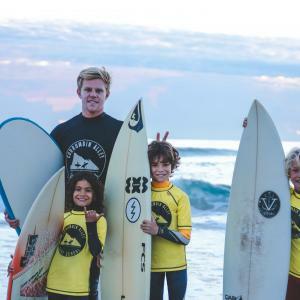 The coaches make it so much fun for all the kids no matter their level or the conditions. 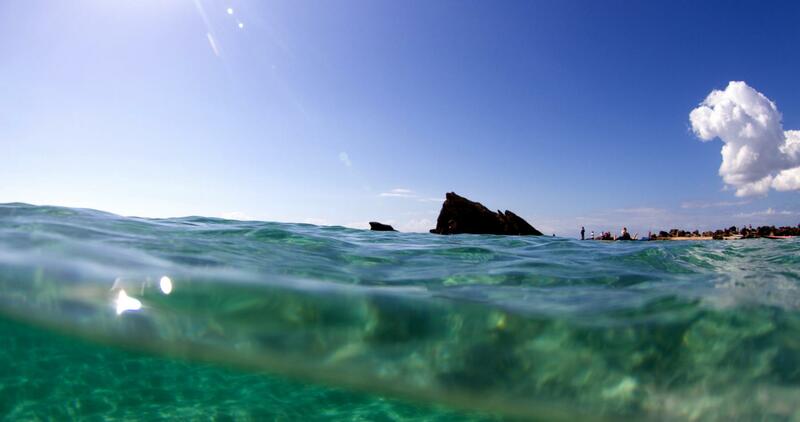 I have recommended Currumbin Alley Surf School to many of our friends and they all say the same. 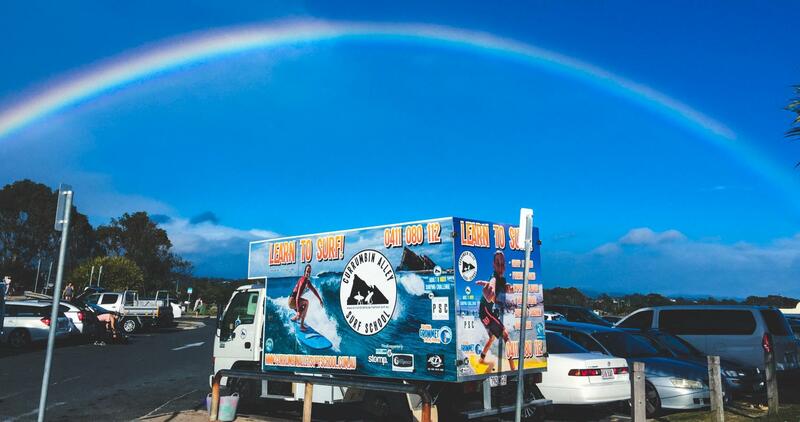 Best surf school on the coast!